2015 April « Healthy Foods In a SNAP! 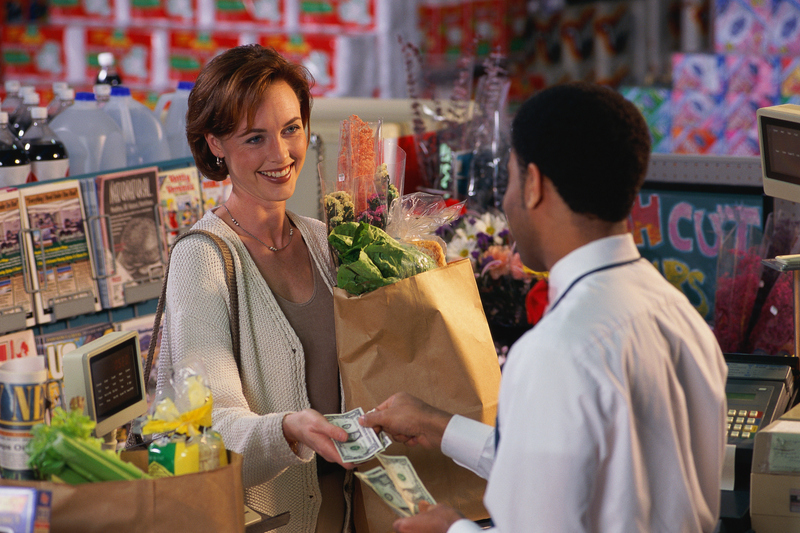 Some supermarkets have scoring systems to help you choose healthier foods. But a single score can’t tell you everything you need to know in order to make healthy choices. The best way to judge the nutritional value of foods is to use the Nutrition Facts panel right on the food package. 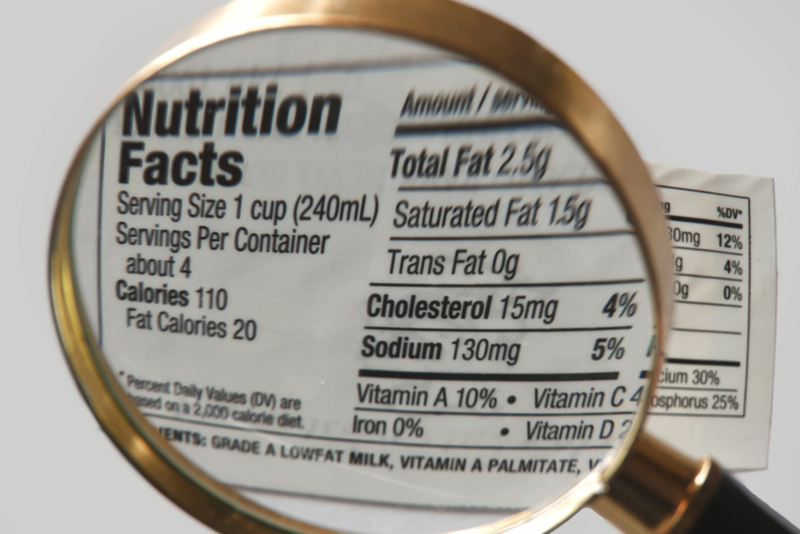 Use the Nutrition Facts to see which foods are lower in fat, saturated fat, sugars, and sodium. Sometimes great foods such as canned vegetables get low supermarket scores because of a single factor such as sodium, when you can rinse much of it off before using the vegetables. Use all of the nutrition information you can and make the choice that’s right for you. 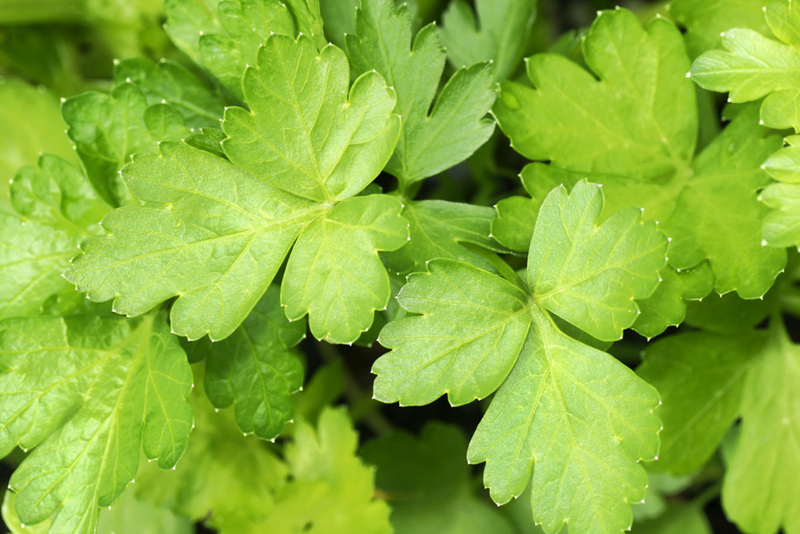 Did you know that pound for pound, parsley has more than 10 times the vitamin A, 8 times the iron, and more calcium and vitamin C than raw broccoli? It even beats raw spinach for most of these same nutrients. Many fresh, dried, or ground herbs and spices can add vitamins and minerals to your diet and help you eat less sodium. Use more herbs and spices instead of salt – not just for great flavor, but for good nutrition, too! Try one new herb every few months, or plant some in a little window pot! Spring and summer are just around the corner, and so is the time to start enjoying fresh, local fruits and vegetables! Produce is often less expensive when it’s in season, and that’s also when it’s the freshest. The local farmers’ market is a great place to get produce in season. Visit www.farmfresh.org to see exactly when and where the closest farmers’ markets take place. The website also has a calendar to show when fruits and vegetables are in season. Follow this blog’s monthly posts to learn more about how to buy and prepare fruits and vegetables when they’re in season. The farmers at the market are often happy to help, too. 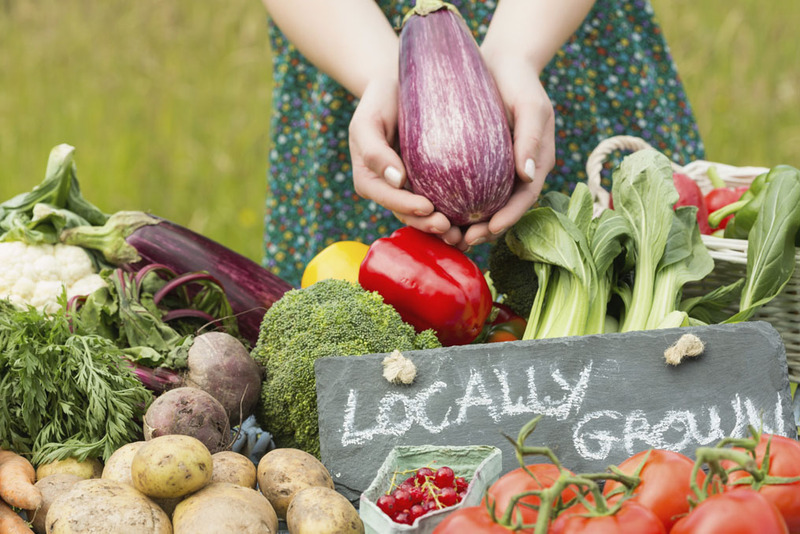 Plan a trip to a farmers’ market this season and see all it has to offer!